On Thursday FOX Showcase has the Australian premiere of HBO documentary Marathon: The Patriots Day Bombing. This is a 90 minute film, but quite dated having debuted in 2016. 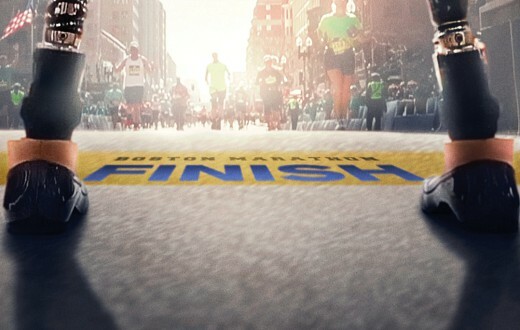 Marathon: The Patriots Day Bombing recounts the dramatic story of the Boston Marathon terrorist attacks (April 15, 2013) through the emotional experiences of individuals whose lives were forever changed by them. Ranging from the events of the day to the death-penalty sentencing of Dzhokhar Tsarnaev, the documentary features surveillance footage, news clips, home movies and exclusive interviews with survivors and their families, as well as first responders, investigators, government officials and reporters from the Boston Globe, which won a Pulitzer Prize for its coverage. Thursday April 18 at 8.30pm on FOX Showcase. You can stream or download it now.